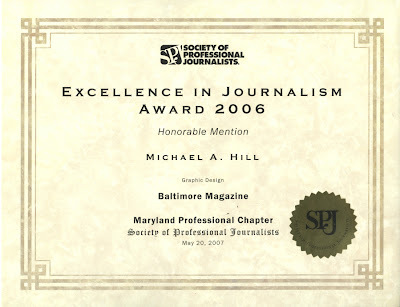 So thanks to a map illustration that I completed for Baltimore magazine i have now been awarded a Honorable mention by the Society of Professional Journalists in the USA( Maryland Professional Chapter). I am not sure how to respond to receiving this award as i can't ever remember getting anything like it before but it is great that someone out there appreciates the work that i am doing, which in the end makes it more worth while doing it!! I will have to look out the image so you can see but in the meantime here is the certificate with stick on gold star!! Just so that you can see who is behind the keyboard here is a pic of me and my daughter Maddie on holiday in France. had a call the other day from an online media company based in the very trendy Hoxton square (Is it still trendy?) they wanted to see about linking up our services on certain projects with me producing the front end visual stuff (Maps in other words- sure i did spend all that time at art college to produce -Stuff) while they produce the back-end gubbins. Anyway it sounded interesting but I suppose we will have to wait til the right project arrives. Also waiting to hear about book on ' go slow England' but that doesn't sound so promising at the moment. 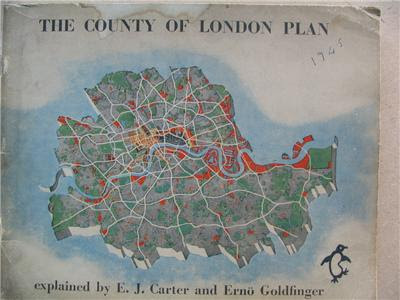 As a distraction i have been back on ebay-a bit like drink i know it is fun but i also know it is no good for me or my bank balance but did buy a nice book for a fiver (inc P&P) about london lets hope it arrives soon??? Illustration wise things have been quiet this last week. Why no phone calls or e-mails i have to ask you, please why not? I did get an enquiry earlier this week for a publishing company to do a series of maps of Uk regions for a travel/ accommodation guide still waiting to hear more about this, but then i think!! i have enough work to keep me going for a month why do i need new distractions??. I should just be happy that i have work going on at the moment and i look outside and the sun is shining what more could one ask for? ?.